Running an event is difficult and time-consuming. But despite this, why do people host, participate or attend events? In order to reach out to a wider audience, marketers like us, create a social media page or utilize content marketing to generate profit. Since most of our audience subscribe to our newsletter and read our blog posts to learn, get more information and know about certain events within our industry. But how can content marketing get us event leads? 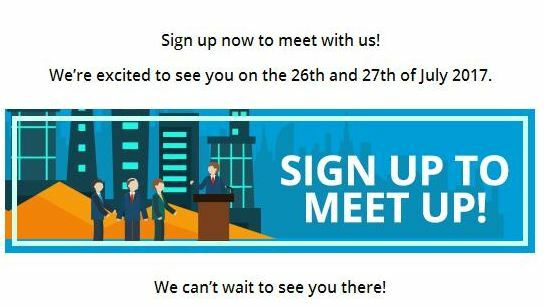 Whenever we are posting blogs for an event, we use Eventbrite to help us book appointments with our prospects, get to know them and eventually meet with them during the event. Eventbrite is the world’s largest event technology platform. It is a technology that allows anyone to create, share, find and attend events and new things to do. Whether it’s a music festival, venues, marathons, conferences, hackathons, air guitar contests, political rallies, fundraisers, gaming competitions and business events — you name it, they power it. 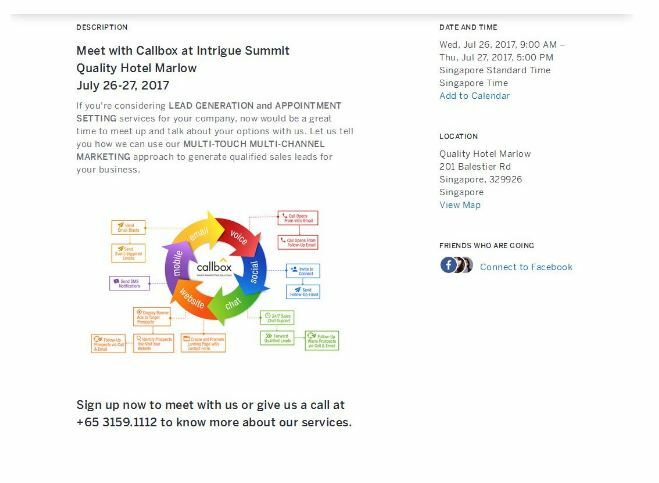 Here’s how we use Eventbrite and Content Marketing to get event leads during this year’s Intrigue Summit Event. We create content about the event. Sign up to Eventbrite to create, post and promote your event. Here’s an example of our Eventbrite content. Content marketing allows us to reach our audience through a blog post, share it and feed our social media engine and send out emails and deliver the right message to the right audience through multiple channels.